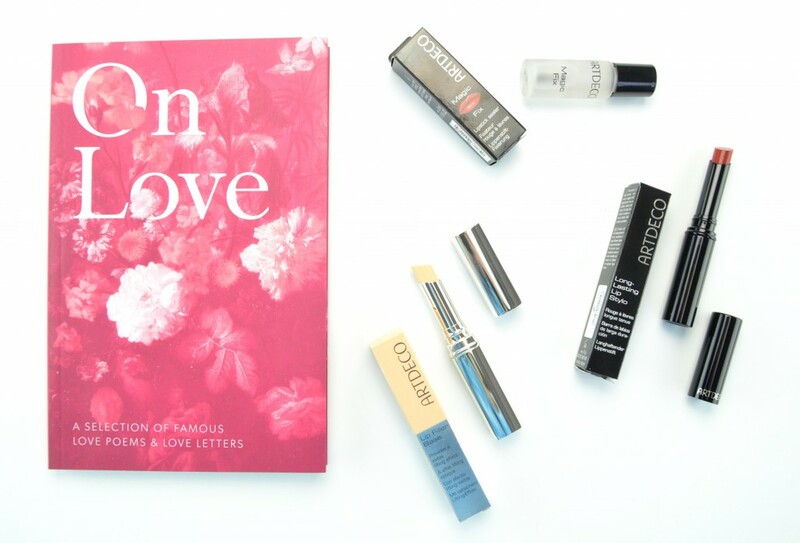 If there’s any day of the year to wear bold, bright red lips, it is Valentine’s Day. 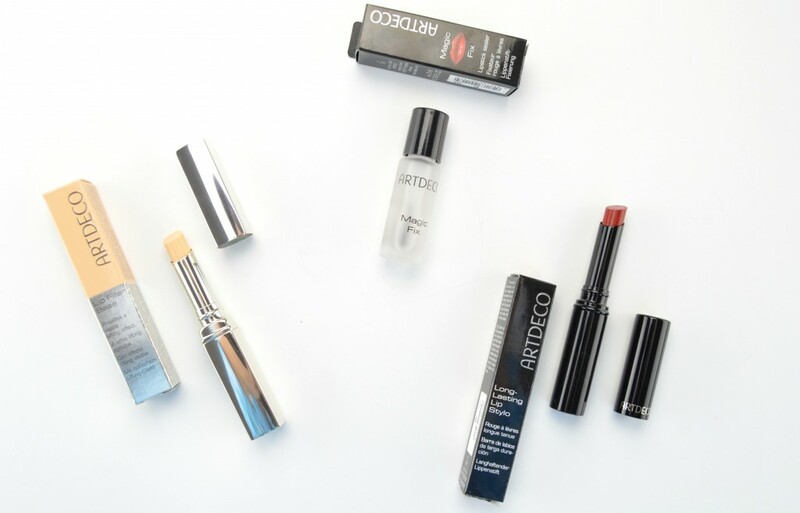 This February 14th create the perfect Valentine’s Day kiss-proof pout with ARTDECO. Of course, having soft, smooth lips to start is key. I would start with a good lip scrub the night before, to help exfoliated any dead skin, and leave a clean, even surface for the lipstick to adhere to. 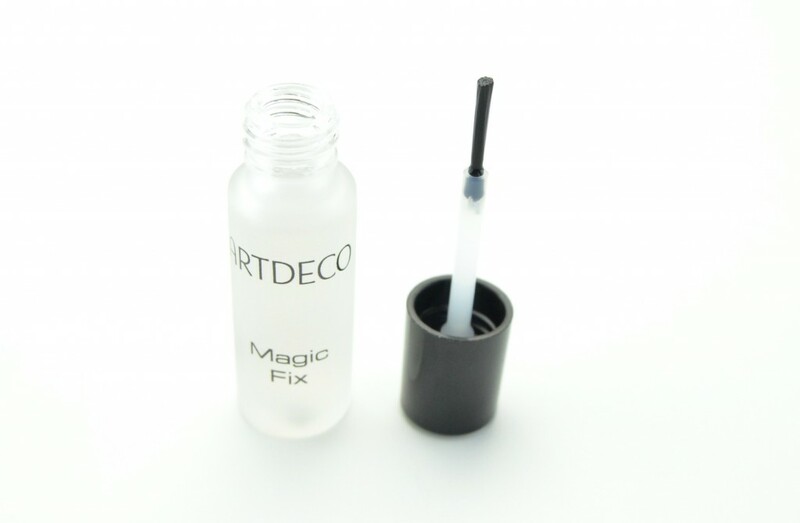 You can then go in with ARTDECO The Lip Filler Base, which helps prepare the lips for the lipstick. It contains fine powdery microspheres that attach to the surface of the lips and visually fills in the uneven areas. 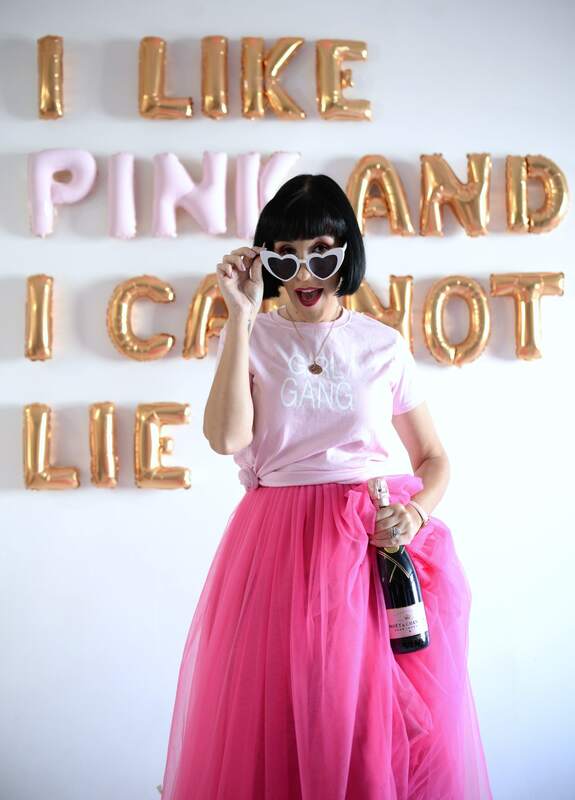 This also helps extend the durability and comfort level of the lipstick. It’s formulated with aloe vera, shea butter and precious vegetable oil that helps nourish and moisturize the lips. ARTDECO The Lip Filler Base has a rich, creamy and velvety texture in a naturally translucent shade. It helps enhance your natural lip colour, show off the brilliance of the lipstick and gives the appearance of a brighter, bolder colour, without distorting its natural shade. You’ll also notice your lipstick doesn’t bleed outside the lines (even without a lip liner), budge or smudge throughout its wear time. It’s extremely hydrating and absorbs into the skin almost instantly without feeling greasy or leave a sticky film. It does have somewhat of a fruity scent that’s subtle and lasts only a few short minutes. It leaves lips incredibly soft, supple and full and gives you the confidence to wear bright red lippies loud and proud. 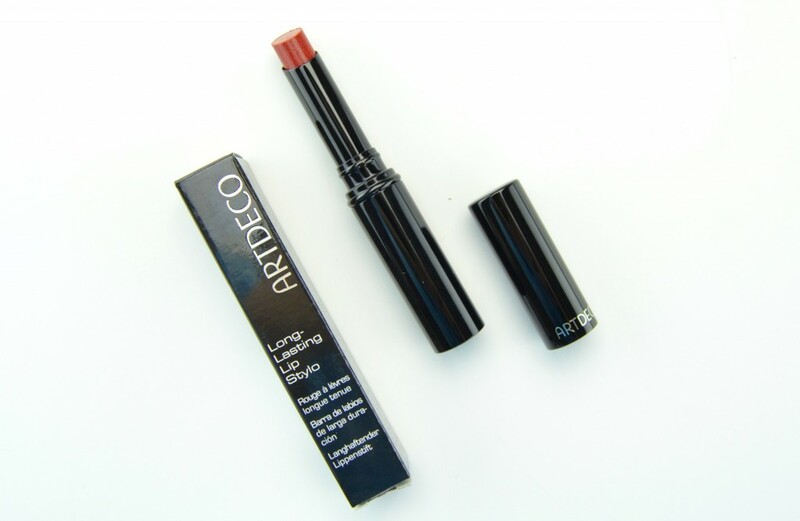 ARTDECO Long Lasting Lip Stylo is formulated with bees wax and jojoba oil to help keep lips nourished, olive oil to help keep lips soft, and vitamin C and E to help protect lips against harmful external influences, as well as free radicals. 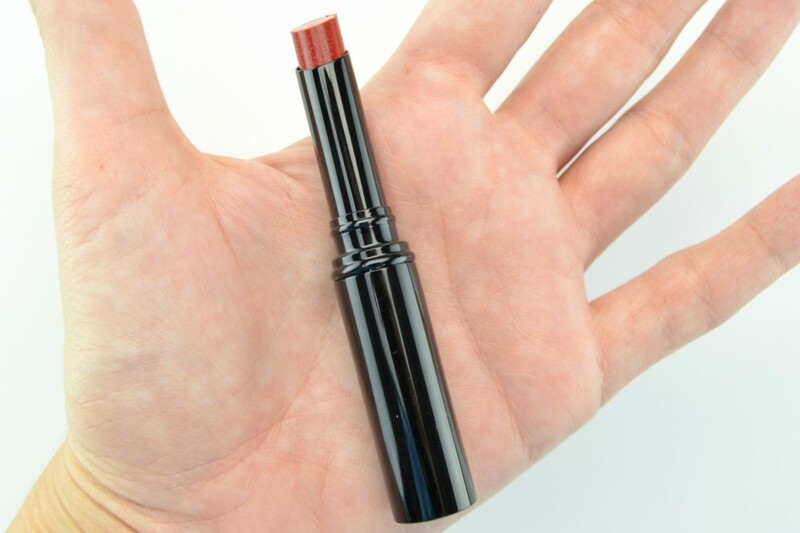 ARTDECO Long Lasting Lip Stylo in Scarlet Red is the perfect, romantic, deep Valentine’s red that will last throughout eating endless amounts of chocolate and lots and lots of kisses. 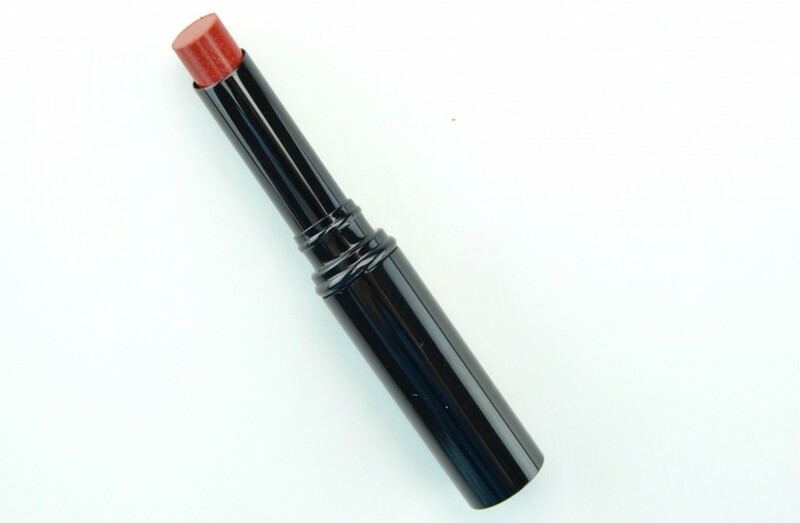 It has a rich and creamy texture and glides smoothly over the lips without tugging or pulling on the skin. 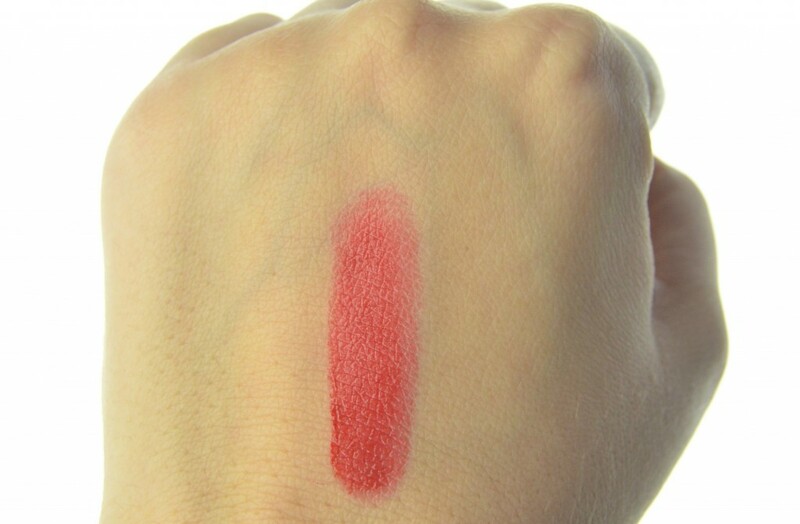 It’s highly pigmented with true colour payoff in a single swipe. Once applied to the lips, it gives an instant opaque, glossy effect, but within minutes, turns to a nice matte finish, without feeling dry. It does a fairly decent job at keeping lips hydrated and moisturized throughout the day, even though it has a wonderful matte finish. It never looks cakey or flat. 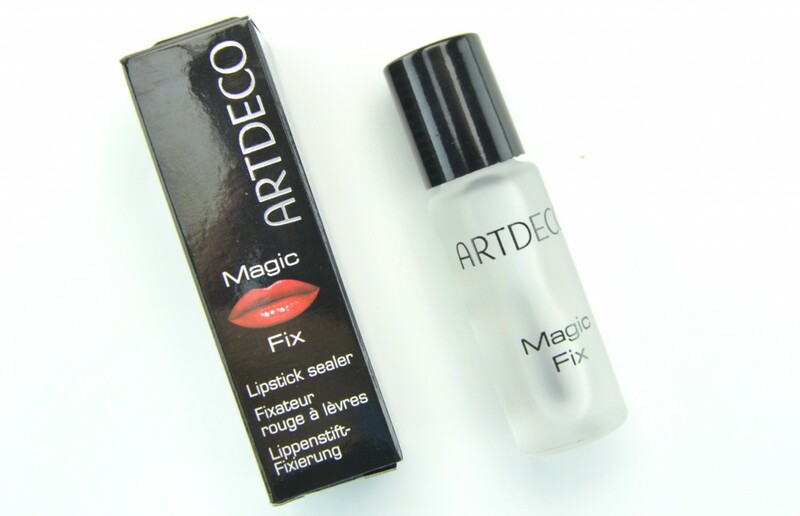 ARTDECO Magic Fix is an invisible protective shield that’s applied overtop of your lipstick to help prevent transferring, feathering or bleeding into fine lines. It’s formulated with essential oils to help keep lips nourished and hydrated, which is perfect for applying over a matte lipstick. 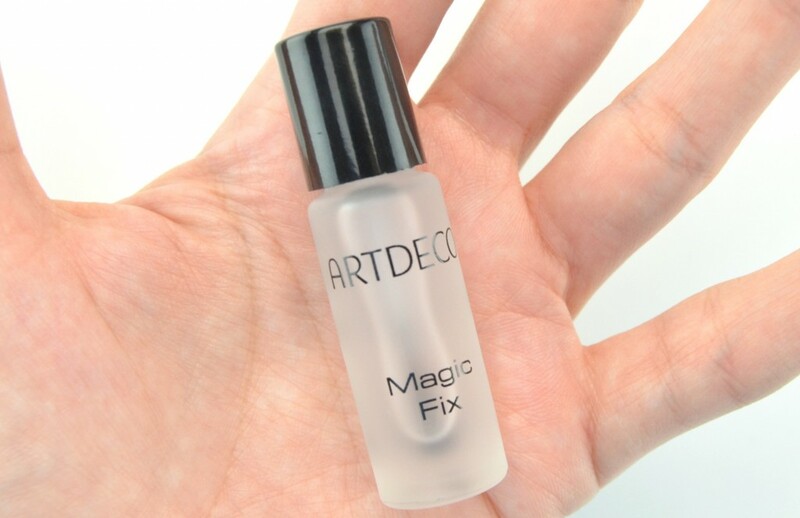 ARTDECO Magic Fix comes in a small glass bottle and has a brush applicator, much like a nail polish bottle. It does have a strong alcohol scent that slowly fades once in contact with your lips and is completely tasteless. It’s easy to apply, only one swipe of the brush is needed on the bottom lips. Simply press lips together and the magic fix will transfer to the top lip. 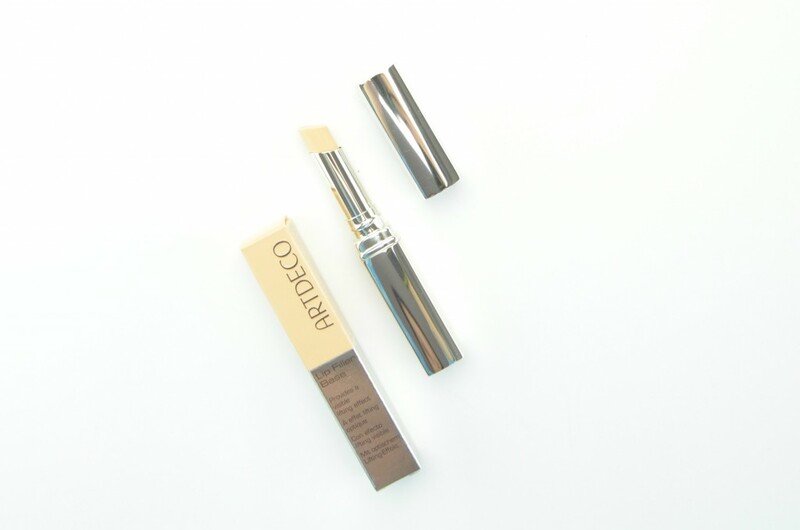 It dries immediately, once in contact with your lips, to an airless, matte finish. It really does lock in your lipstick. It’s not moving anywhere until you go to remove it at the end of the day. 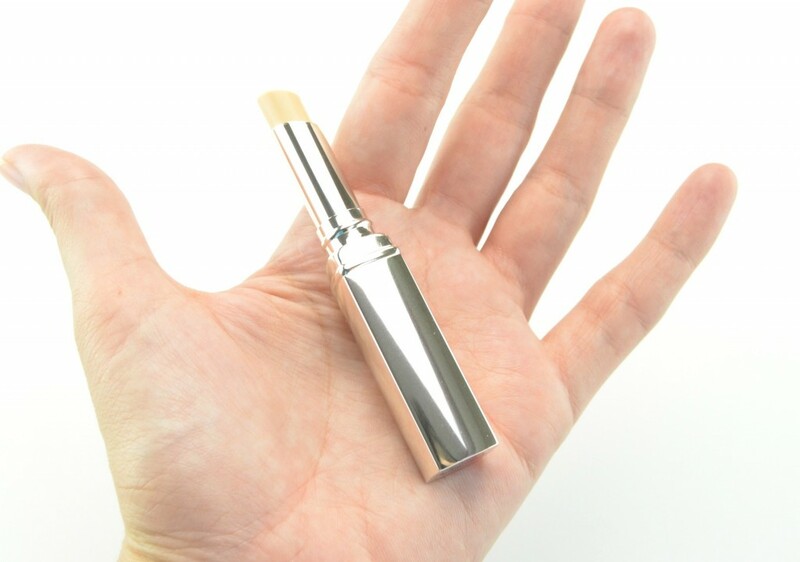 Even with lipsticks that normally only last a few hours, apply this and it becomes an instant long-wearing lipstick. It’s extremely waterproof, yet not drying.